With a total score of 336 and each of the 4 professional dance judges rating our schools overall performance between 80-90 marks .... 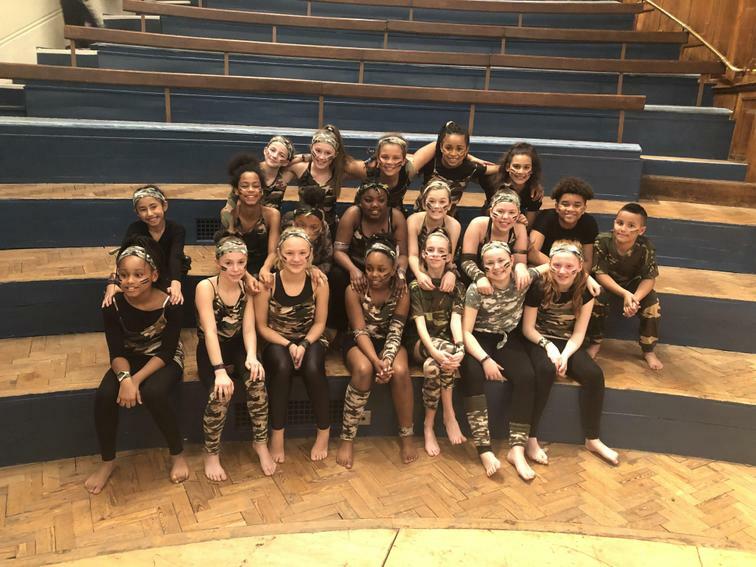 THE OBS DANCE TEAM ARE THROUGH TO THE NATAIONAL FINALS IN JULY IN OXFORD. The lead judge from the Great Dance Off personally came to speak to the team at the end of the competition to express how much he enjoyed their performance ..... and gave us a few extra tips - he told us he thought we could go all the way at the final! The children all afternoon conducted themselves impeccably and were a real credit to school and their families who came out in droves to support us last night! PROUD! A SPECAIL DAY TO REMEMBER AND TREASURE! WHAT AN ACHIEVEMENT!